Baptismal preparation for parents of infants and young children: Baptism is the beginning of the faith journey that leads to everlasting life with God, and is also the rite of welcome into the faith community. It is the first of the three sacraments of initiation, which are Baptism, Eucharist, and Confirmation. Attendance at a baptismal preparation program for parents and Godparents is a necessary requirement for infant baptism. Baptism classes are offered approximately every six weeks on Wednesday evenings at 7:00 PM in the Cronin Center. Parents may register to attend the class or schedule a Baptism by contacting the parish office at 410-661-4888. 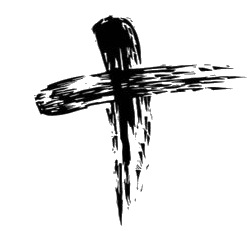 Adults are received into the Church by either Baptism or the Profession of Faith following completion of the RCIA (Rite of Christian Initiation for Adults) process which provides instructions in the faith of our Church. Click HERE for more information.